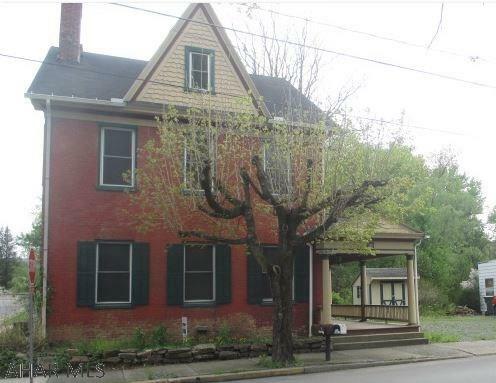 302 Main Street is a foreclosure for sale in Alexandria, Pennsylvania. This large historic home is in Huntingdon County. Just 26 miles east of Altoona. Built in 1822, this foreclosure is 3108 square feet and sits on 0.28 acres. This solid brick Federal -style home has 3 bedrooms and 2 1/2 baths. There is a kitchen with a dining area, living room and a den with a fireplace on the first floor. The floors are oak hardwood and ceramic tile. This historic home is huge! 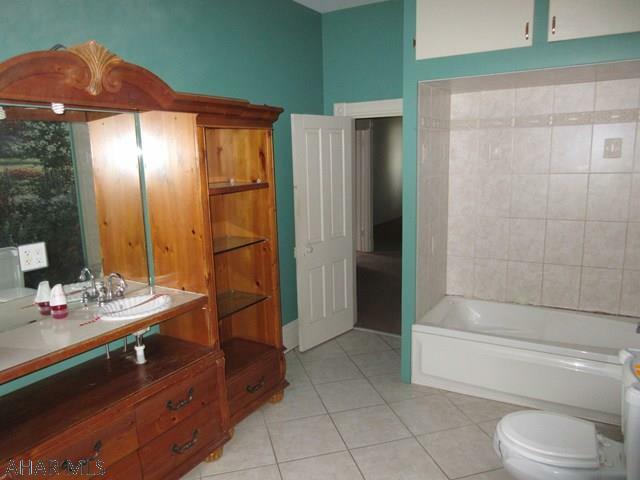 The 3 bedrooms are large and have plenty of space, The master bathroom on the second floor has a built in vanity/dresser. There is a a finished attic and a full unfinished basement. 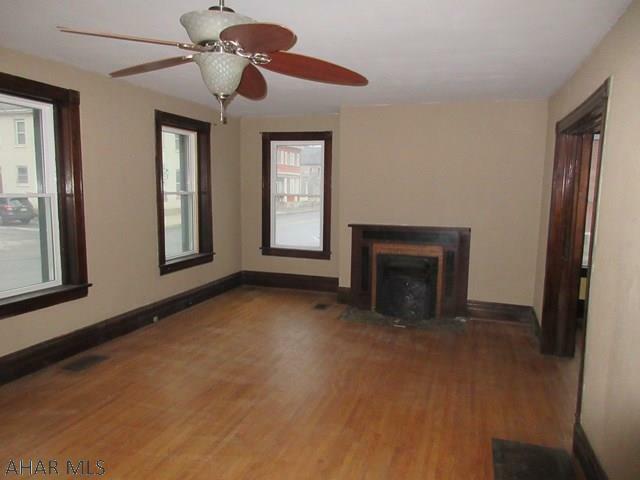 This 21/2 story brick home is in the village of Alexandria. 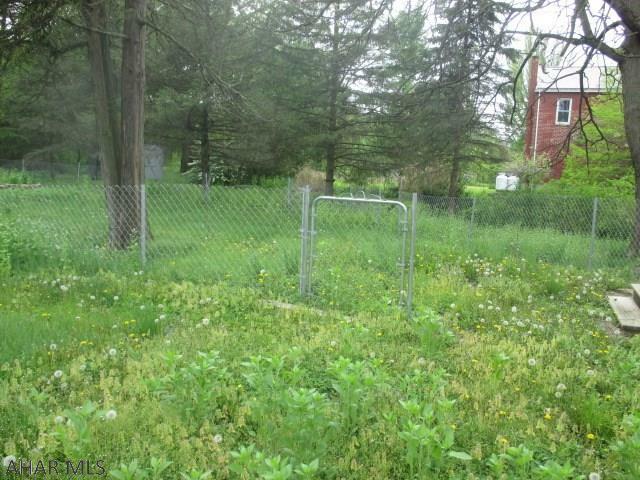 There is a covered front porch and a large level yard that backs up to the Juniata River. With some tender, loving care this beautiful, historic home could be your dream home! Call today Matthew Evey at (814) 934-0496 or (814) 944-9377 to set up an appointment to see this home!